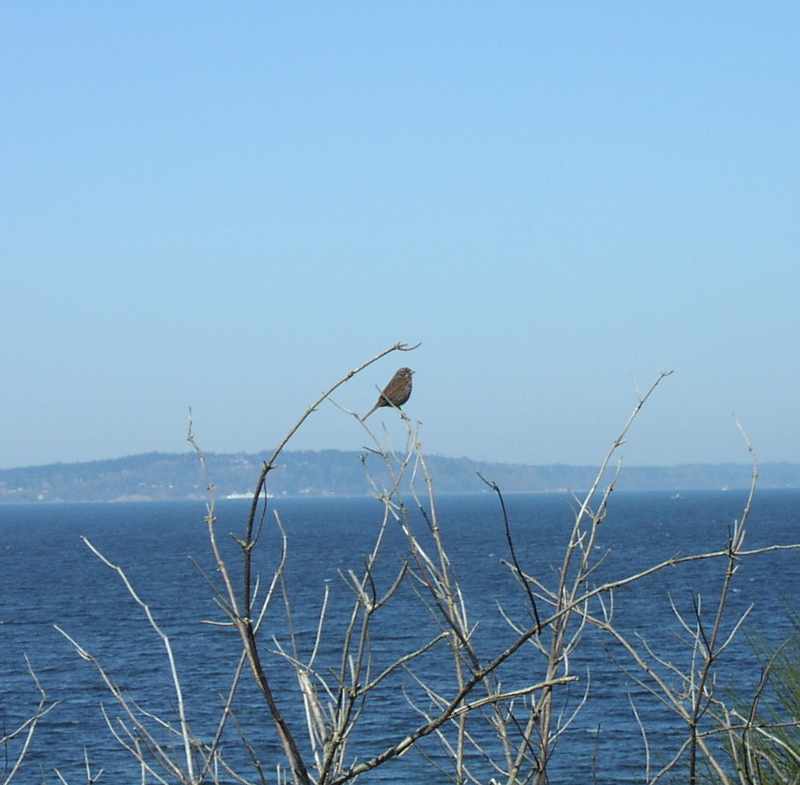 It’s Bainbridge Island across the sound, taken from Carkeek Park. Then I’ll be wasting half an hour of my life taking scans of bar codes on things I already own, seeing how much more cheaply I could have bought them if I’d had my iThing for years. Fun for all! Oh, next you can get some of those cool camera apps and upload pix for us all of the time easy peasy. I wish I had one right this minute: it's snowing! jennifer, I meant to ask: any camera apps you'd recommend? Any free (or less than a dollar) ones? Gorgeous photo. Lifehacker often try and review apps.